Multiple Authors • 10 articles • Item CY147 • $11.95 Planning is the process of scheduling training rides, competitions and recovery to improve cycling performance and achieve performance goals. Periodization is applying science to the planning process. 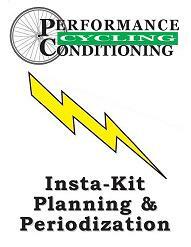 Because of the individualization of the planning process the cyclists must understand and apply all the variables that go into this process so that s/he can design it to their own very specific needs. This can be done on their own or with a coach. 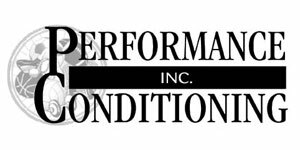 The planning and periodization process is the most critical aspect of the athlete/coach relationship. The information presented in this kit covers all aspect of this process so that the cyclists can gain an appreciation of what is important and to be able to communicate with their coach during this process to achieve maximum benefits or go it on their own. We hope this kit gives you the ability to obtain optimal performance and avoid overtraining.